Creating and maintaining organized spaces is not just about helping your child function more effectively. It’s also about establishing life long habits that will serve them well. Now that you’ve created an organized space, be sure to teach your child how to use it and maintain it. Start with something that already has a specific space, the dresser. 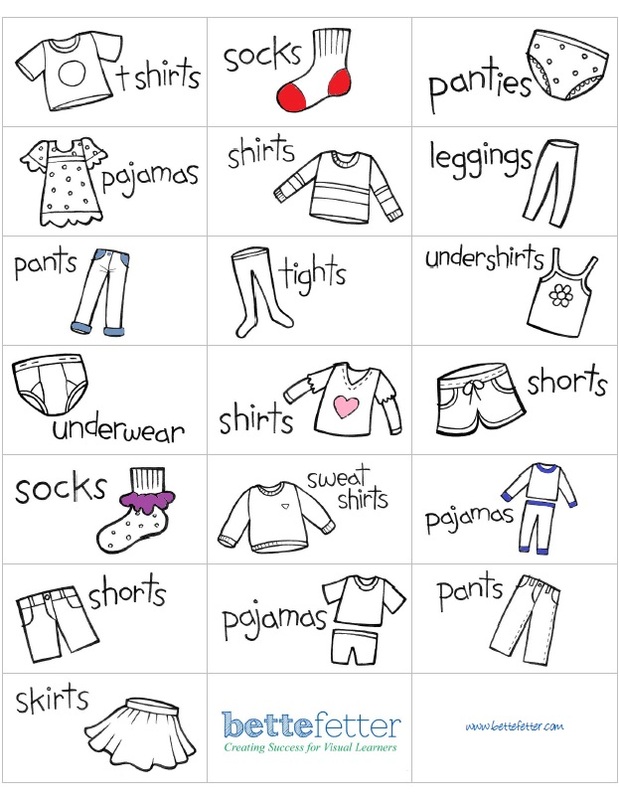 I have created some adorable labels for you or your child to put on her drawers so she can easily keep her clothes organized and maybe even help put away her own laundry. Download them. Print them. Color them. Stick them on the drawers. And, watch the magic happen.